Kurdish forces continue to fight with the terrorist group Islamic State, better known as ISIS, over control of Mosul Dam, the largest dam in Iraq. With the aid of U.S. airstrikes, it is being reported that Kurdish Peshmerga fighters have taken back the Mosul Dam, which is a major victory against ISIS. Agence France-Presse reported Monday that fighting continues in adjacent facilities of the dam, which is destroyed risks flooding a large portion of the region. 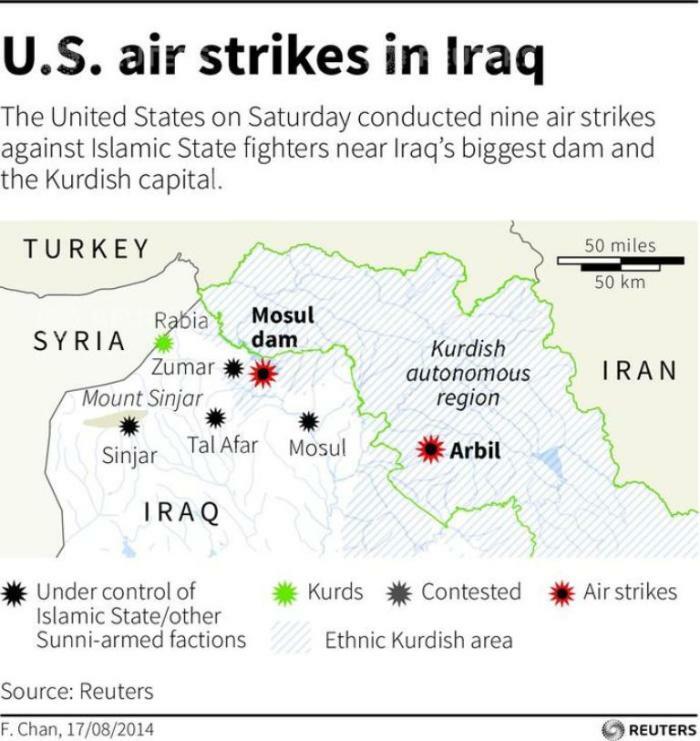 "Control of the Mosul Dam is critical for the millions of Iraqis who live downstream of the Mosul Dam all the way down the Tigris to the capital, Baghdad, 200 miles away, because the dam is a key source of power and water for the surrounding area," Mia M. Bloom, professor with the Center for Terrorism and Security Studies at UMass Lowell, told The Christian Post. "It could be used as a weapon of mass destruction — the U.S. military in 2006 called it 'the most dangerous dam in the world.' In 2003 Saddam Hussein tried to destroy the dam because of the April invasion but the Peshmerga were able to prevent the dam's destruction and have controlled it since," she added. Bloom of CTSS told CP more about the dangers should ISIS regain control of the Mosul Dam as fighting continues around it. "If the dam failed or was destroyed by ISIS it would unleash a huge wall of water putting Mosul under 65 feet of water. Mosul has about 1.5 million residents and this could kill as many as 500,000 people," said Bloom. "It wouldn't even have to be sabotaged to fail — if ISIS wanted the dam to break, they could simply do nothing as the dam requires considerable effort on a daily basis to maintain." Created last year out of the older group al-Qaida in Iraq, ISIS gained headlines across the world when it captured the Mosul Dam and occupied much of the surrounding area. 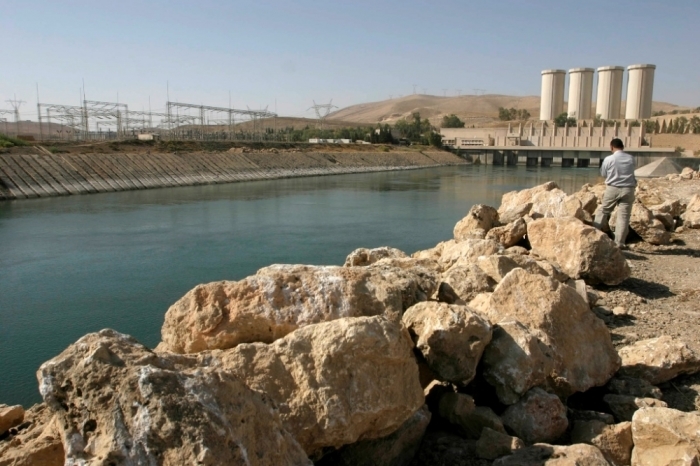 Augustus Richard Norton, professor of Anthropology and International Relations and director of the Institute for Iraqi Studies at Boston University, told CP that the Peshmerga lost control of the dam because they "were outgunned and overwhelmed." "I do not think the Iraqi Air Force, which is also supporting the Peshmerga, would be sufficient," said Norton regarding the effort to wrest control of the dam from ISIS. "Reports that I have seen today indicate the dam has been substantially recaptured by the Peshmerga, but this is likely to be an ongoing struggle around the dam, as it will be in northern Iraq in general," Norton added.